does not mean that it cannot be completely absurd. "Two-dimensional techniques are not able to treat a three-dimensional disorder"
However, this shorter version was also rejected by the American journal. The reasons for rejection, together with my rebuttals can be read in: American College of Phlebology second revision. My technique had already been fiercely attacked by some Italian schools of phlebology, particularly that of musse. At the same time, those practitioners who could have adopted the method, and thereby achieved results that no other method yields, evinced a certain reluctance; this was partly due to their unjustified psychological submissiveness towards the “official” phlebologists, and partly because this technique requires skills that many do not possess. Given that I have neither the time nor the inclination to “do the rounds” of congresses in order to teach T.R.A.P., and in view of the mental inflexibility manifested by many in the phlebology establishment, I decided to create this web-site in order to answer colleagues’ questions concerning regenerative phlebotherapy. Clearly, this new means of communication has considerably reduced the power of the journals and of the various lobbies. Indeed, the impact of the Internet now exceeds that of any journal. This development can only be welcomed by those who possess a spirit of innovation, and who are well aware of the quality of most of the papers that appear in the journals. It is my firm conviction that the traditional tenets of phlebology need to be systematically re-appraised and, in many cases, simply overthrown. This web-site, which is open to all free of charge, is designed to provide colleagues with the opportunity to air their views, to exchange opinions and to raise any questions that they may have. It is an Internet publication and, as such, must be seen as continually evolving. 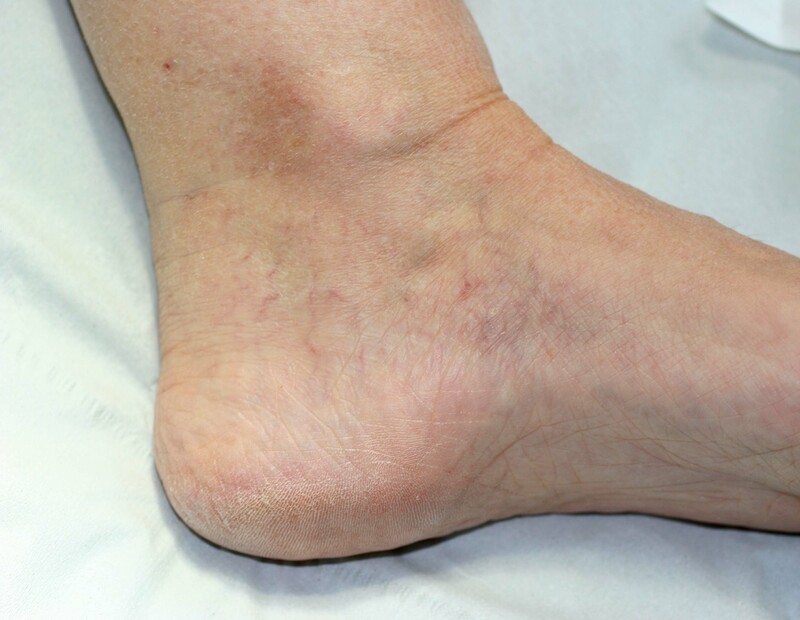 Naturally, my chief commitment lies in preventing venous insufficiency and curing varicose disorders. This objective can be fully achieved only by restoring efficient venous function, which is what T.R.A.P. 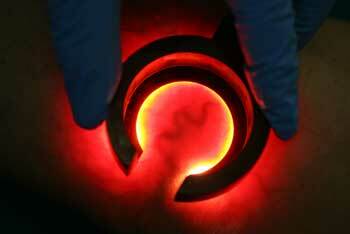 does in addition to obtaining an aesthetic result. In this regard, it should be pointed out that venous insufficiency is an extremely common disorder and that the current treatment (ablative and obliterative) of varicose veins is, in my view, erroneous. Colleagues who are unwilling to examine critically their own ideas, as well as mine, are recommended not to access this web-site. In order to answer my colleagues’ questions, I will have to reduce the amount of time spent on developing and publicising other techniques that my group has created, and which are undoubtedly more gratifying from the standpoint of scientific acknowledgement. Moreover, I am well aware that destroying deeply-rooted concepts is no way to make friends. Nevertheless, it must be realised that, in order to construct something new, we have to destroy something old. Today, T.R.A.P. 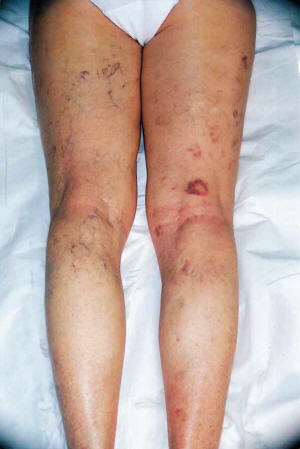 is able to cure, simply and without risk, any venous pathology of the lower limbs. The truth of this assertion can easily be verified by anyone who takes the trouble to do so. In scientific publications, in congresses and during courses, very rarely are post-treatment results shown alongside pre-treatment images. And yet, the efficacy of any treatment can only be judged on the results it achieves. For this reason, the results of T.R.A.P. will be made available on this web-site. Any colleagues wishing to publicise their own results on this site are welcome to do so. Three-dimensional regenerative ambulatory phlebotherapy (T.R.A.P.). The lower limb is subdivided into three regions: medial, posterior and lateral. 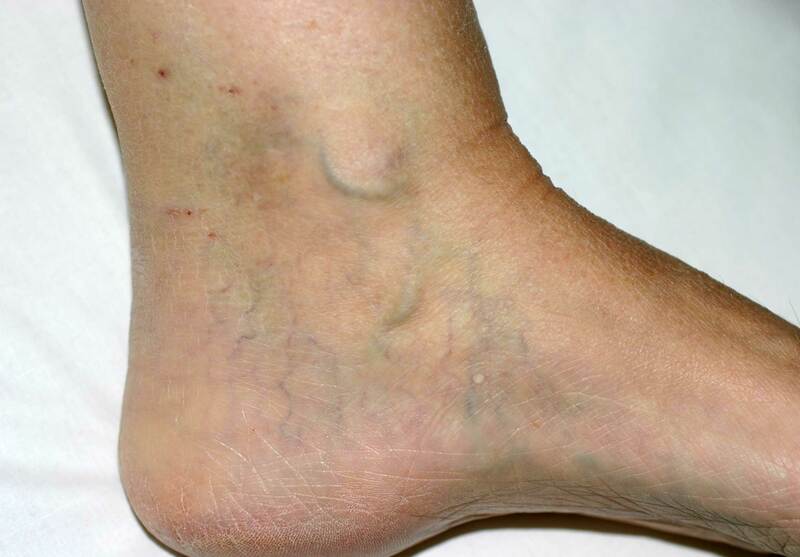 With the aid of transillumination, 6% sodium salicylate in an alkaline hydroglycerin solution (to which 1 ml of 1% lidocaine chlorhydrate has been added inside a 3 ml vial) is injected systematically into all the veins, venules and telangiectasias visible in the medial region, beginning at the foot and working upwards. These vessels constitute ‘gateways’ through which the underlying vessels are ‘regenerated’. A week later, the posterior region is treated, followed, in the third week, by the lateral region. In the fourth treatment session, the cycle begins again, in the same limb, and continues until all the vessels have disappeared from sight and/or proper functioning has been re-established. Subsequently, the contralateral limb is treated. During each session, between 12 and 36 ml of solution is injected into the superficial and perforating circulation.